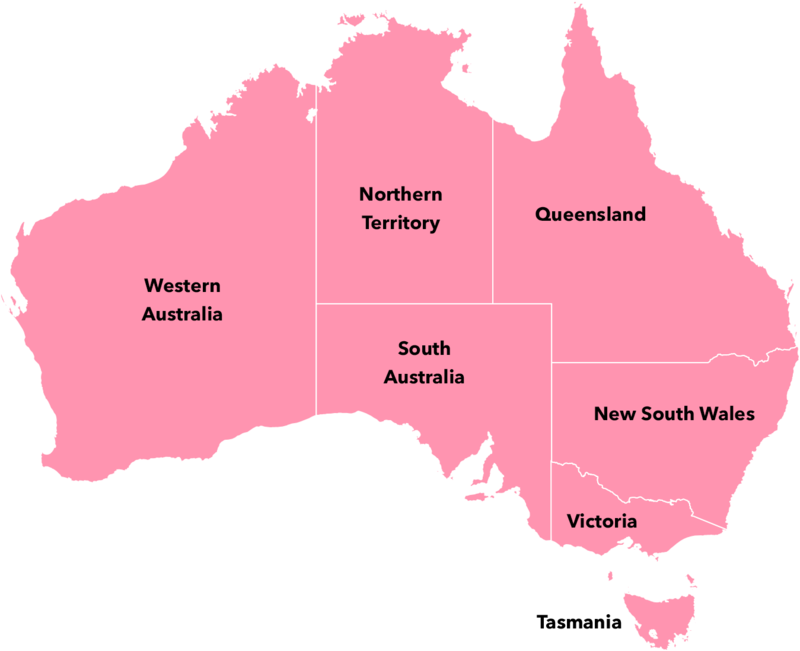 Since 1938, an evening out in Melbourne’s theatre district went hand-in-hand with the indulgence of a box of locally made Pink Lady chocolates. Today, we continue this tradition, blending exceptional ingredients to perfect our premium superfine chocolate, the ultimate chocolate experience. 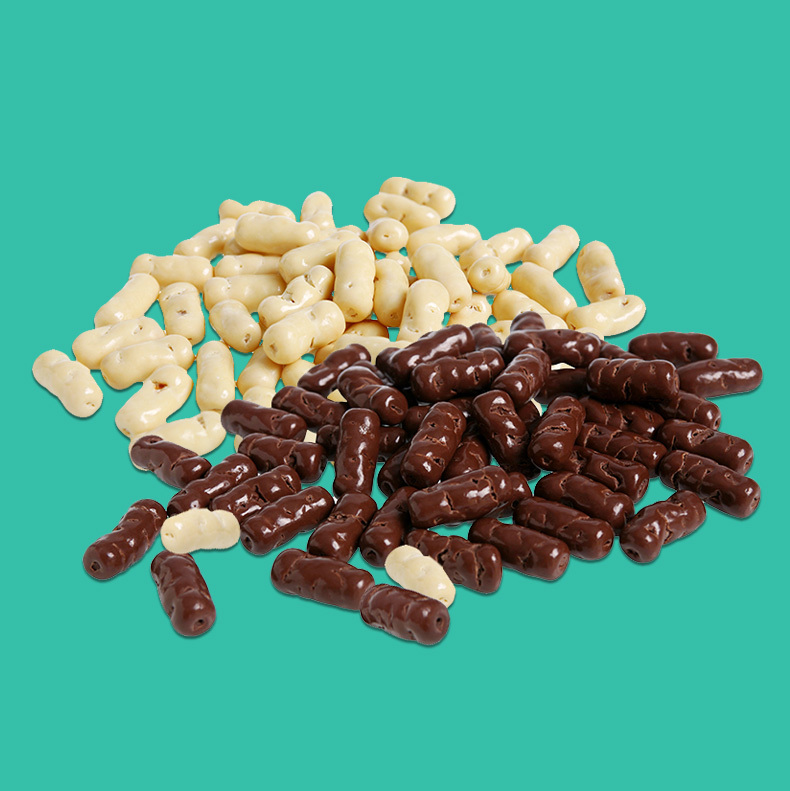 To achieve a rich and smooth textured experience, chocolate is refined through a process known as conching – reducing particle sizes of both cocoa solids and sugar crystals. 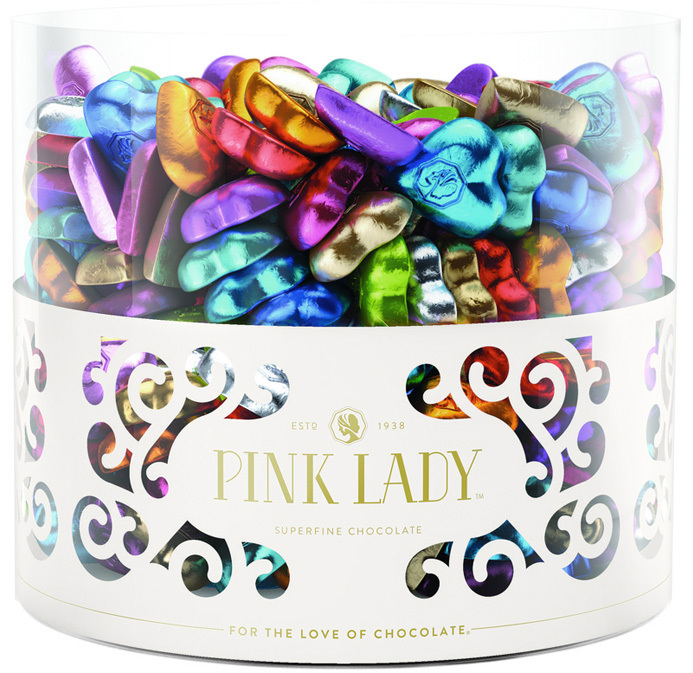 All Pink Lady Chocolate is conched down to just sixteen microns to ensure a smooth, premium, superfine chocolate experience. 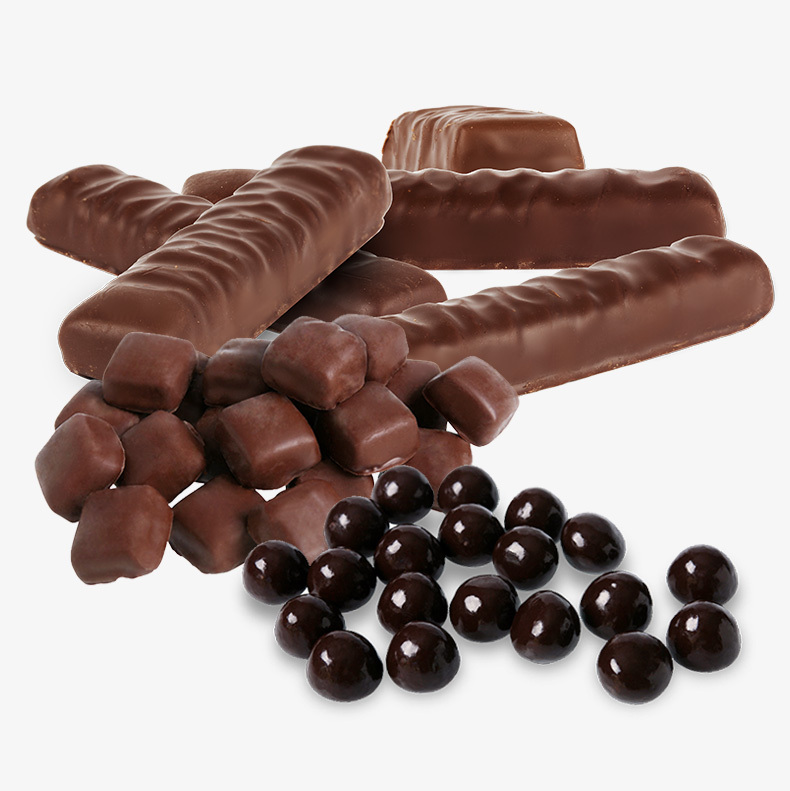 Our assortment of soft centered chocolates are enveloped in superfine milk, dark and white chocolate. 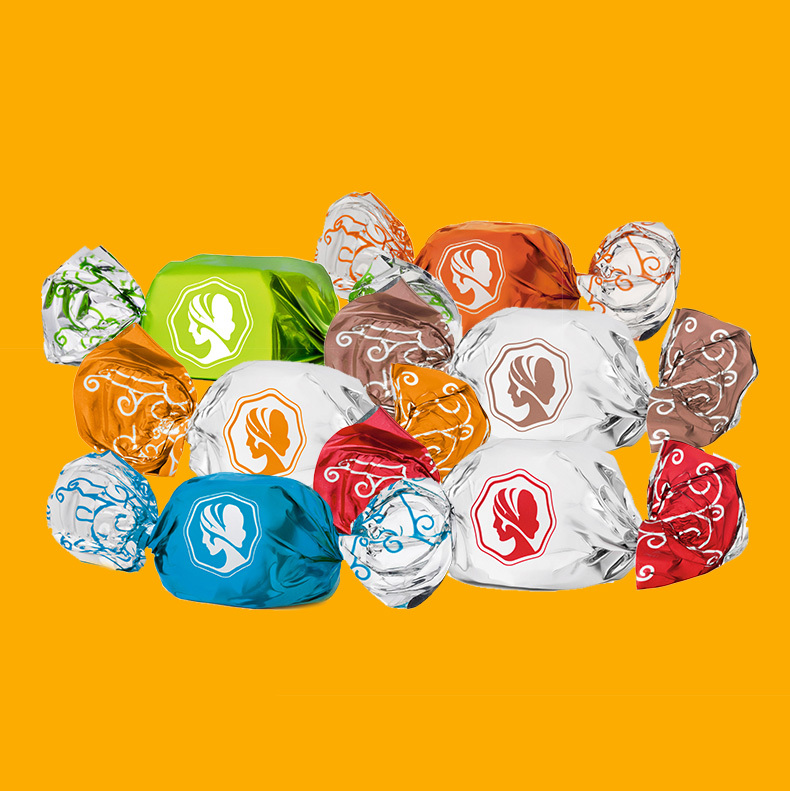 A decadent range of assorted premium chocolates. Traditional and raspberry flavoured straws coated in premium milk, dark and white chocolate.